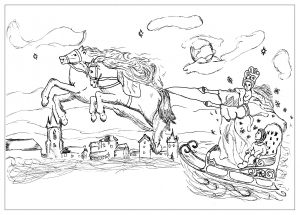 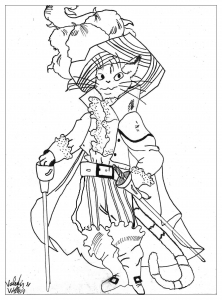 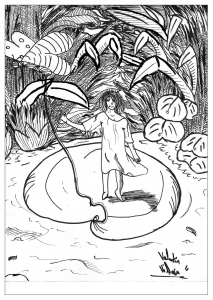 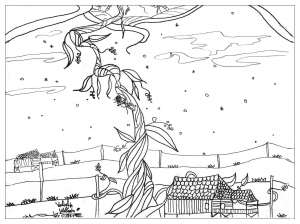 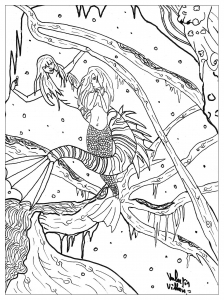 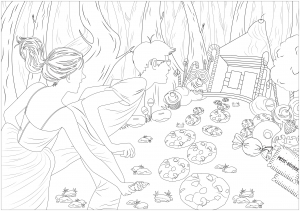 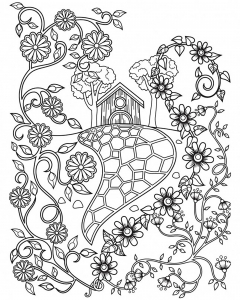 Here are coloring pages inspired or taken directly from fairy tales. 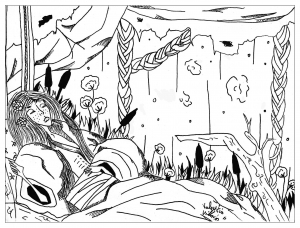 Often known through Disney movies, rediscover these timeless and universal stories through visuals less known but also full of magic. 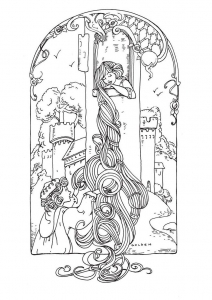 For example, had you ever seen this illustration with a nostalgic Rapunzel ? 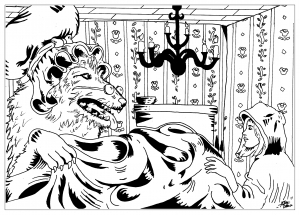 (re)discover your classics stories with our Images from fairy tales to print and color. 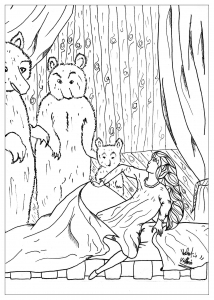 The coloring page of the famous story "Cinderella". 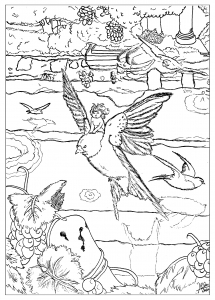 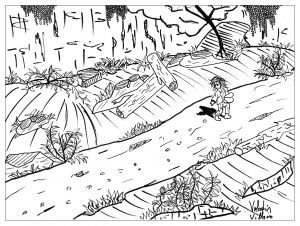 A coloring page of the Andersen tale "Tom Thumbs". 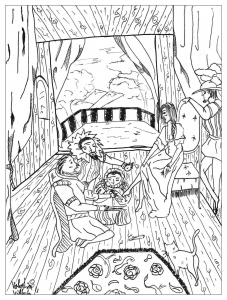 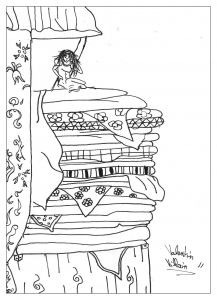 The tale of Anderson "The Princess and the Pea"
Here is a coloring page on the original tale of Andersen "Frozen". 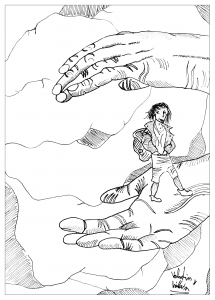 Do you know the tale of Anderson "Poucette" ? 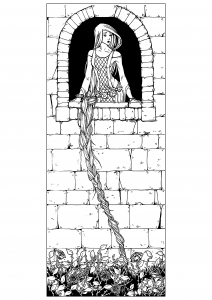 The famous Princess waiting to be colored ! 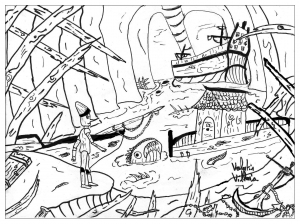 elit. 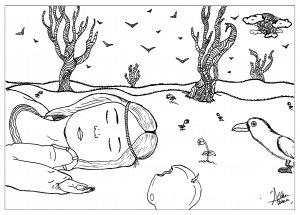 in sit Donec ultricies Sed risus.